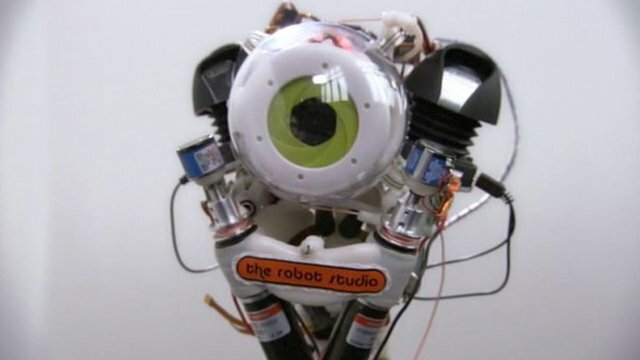 The robot with a human skeleton Jump to media player The world's first anthropomimetic robot, which moves and thinks like human, has been built by Professor Owen Holland. Human vision vs computer power Jump to media player The human brain is far better at making sense of visual information than a computer. 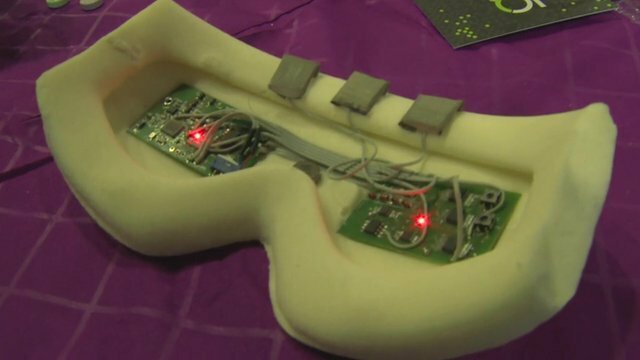 Can electronic mask improve sleep? Jump to media player Sleep masks are often credited with helping to give us a good night's rest. 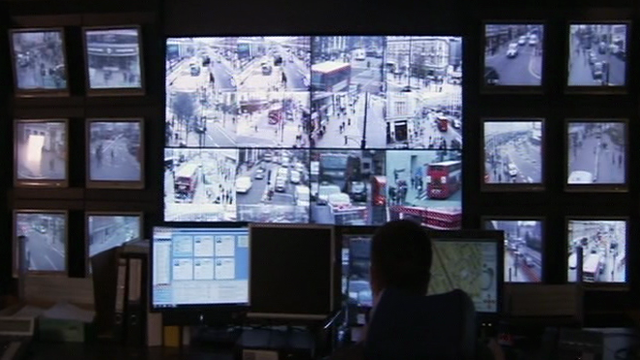 But one start-up is seeking crowdfunding to push the concept into the hi-tech realm. 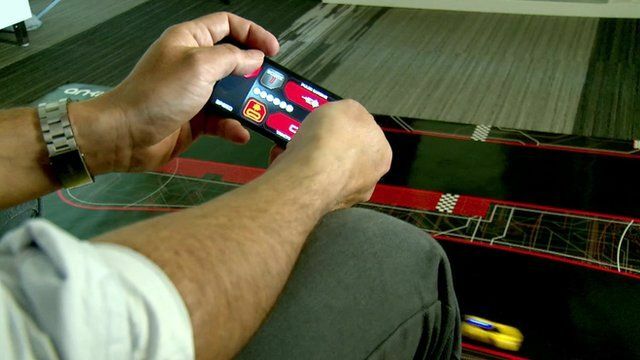 The slot-car racing games of the 1980s are being revisited with a modern twist. San Francisco start-up Anki is releasing a new type of gaming concept, which fuses real-world robotics with the artificial intelligence made possible by smartphones. A smartphone app wirelessly communicates with toy cars, equipped with cameras and sensors to help them beat human competitors. The start-up has already received $50m (£31m) of venture capital for what it sees as a new area of consumer entertainment to exploit. But is the $200 (£125) racer a game-changer? The BBC's's North America technology correspondent Richard Taylor went along to Anki HQ to find out. You can follow Richard on Twitter @RichTaylorBBC.